Fortnite remains the hottest battle royale game on the planet for now, but Apex Legends is fighting to take over. After just one week of availability, it has already attracted more than 25 million players on PC, PlayStation 4, and Xbox One. Much of Fortnite’s success can be attributed to its support for so many platforms; it can now be played on Nintendo Switch and even Android and iOS, where it has no competition from EA for now. But that could soon change. Sadly, Wilson did not indicate when Apex Legends might make the leap to mobile. Given that EA is only “looking at” it for now, it’s likely to be some time before we see the game gracing the App Store. This is still exciting news for mobile gamers, though. Before Fortnite made cross-platform play with mobile devices the norm, EA wouldn’t have dreamed of bringing one of its latest titles to Android and iOS — at least not with the ability to team up and play against others on console and PC. But Fortnite has proven that there are plenty of people out there who want to play these games on mobile devices, and they’re willing to spend their cash on them, too. In 2018, Fortnite pulled in a whopping $385 million on iOS alone. 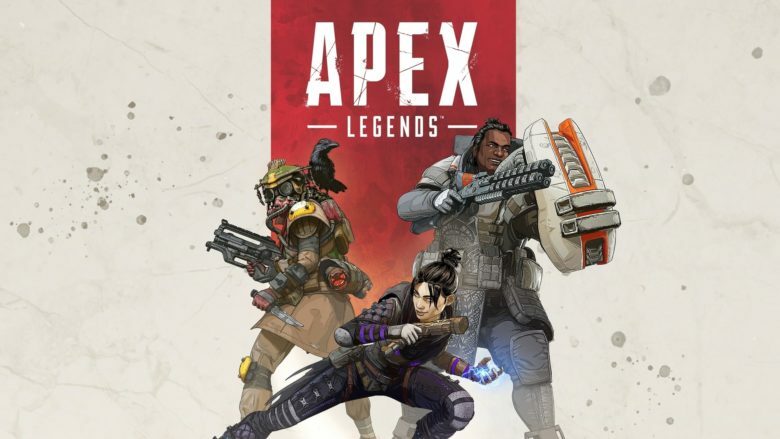 Apex Legends is developed by Respawn Entertainment — the same studio behind Titanfall — and there are a number of things that have helped it become insanely popular. Firstly, there’s the problems with Fortnite. Season seven has brought a number of controversial changes to the game that have frustrated long-time players, and it seems like the time was right for a new battle royale game to take their interest. Then there’s the fact that a number of the biggest Fortnite players, including Ninja, have struck deals with EA to stream Apex Legends to their tens of thousands of fans. When you see your favorite streamer having fun with a new title, you want to try it out. Only time will tell whether Apex Legends can sustain explosive growth and stick around for as long as Fortnite has. That will depend on how EA moves it forward, and whether it floods the game with in-app purchases like it has with other titles. For now, Epic Games probably doesn’t have too much to worry about. But if it doesn’t acknowledge the complaints of the community in season eight, Fortnite may slowly lose its crown as the biggest battle royale game.